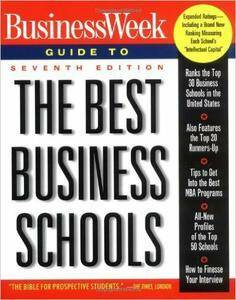 The preeminent guide to business schools is now bigger and better than ever. Here is the only business school guide that delivers the latest ratings of the schools by the people who know them best–­­nearly 17,000 recent graduates and corporate recruiters. 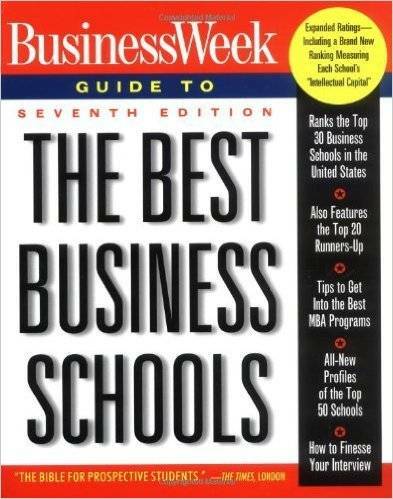 BusinessWeek Guide to the Best Business Schools, Seventh Edition, features coverage of the top 30 business schools plus 20 runners-up and seven notable international M.B.A. programs. For this new edition, BusinessWeek has increased the number of schools, students, and corporate recruiters surveyed, making its rankings stronger and more authoritative than ever. It includes all-new data on how the best schools compare; hints on up-and-coming schools­­those that may be at the top of everyone's list in just a few years; insider tips on GMAT prep courses and the application process; and complete E-mail and website addresses. These are just a few of the reasons that the book the Times of London called "the Bible for prospective business school students in the U.S. and abroad" will continue to be the first choice of prospective business school students. Expanded rankings ­ including a brand new ranking measuring each school's "intellectual capital"